Optimus Primes, the leader of Autobots is powerful enough to defeat Galvatron and charge your mobile devices with his 7000mAh battery capacity. Cool? Let’s go on for the Transformers power bank. This is an officially licensed and pretty cool portable charger themed by Transformers 5: The Last Knight. The power bank measures 148 x 55 x 77mm. 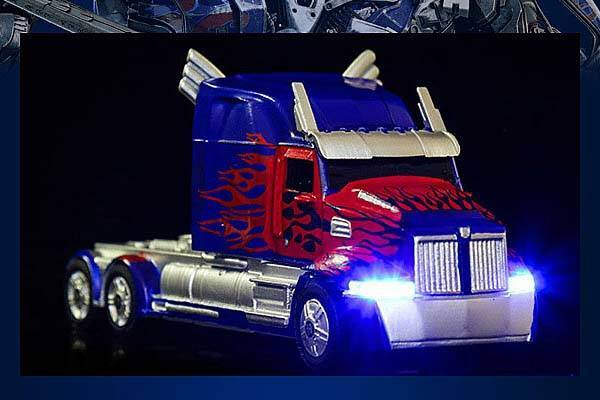 As we can see from the images, it’s shaped as Optimus Prime, the leader of Autobots, and the charger features exquisite details and accurate colors from the leader’s truck form. The Optimus Prime power bank comes equipped with a 7000mAh rechargeable battery. Using a 1A USB port, the greatest autobot is able to charge your mobile devices. When charging, the headlights light up for a vivid visual effect. Moreover, the rear part of the mini truck works as an phone stand that holds your smartphone in portrait or landscape viewing mode. 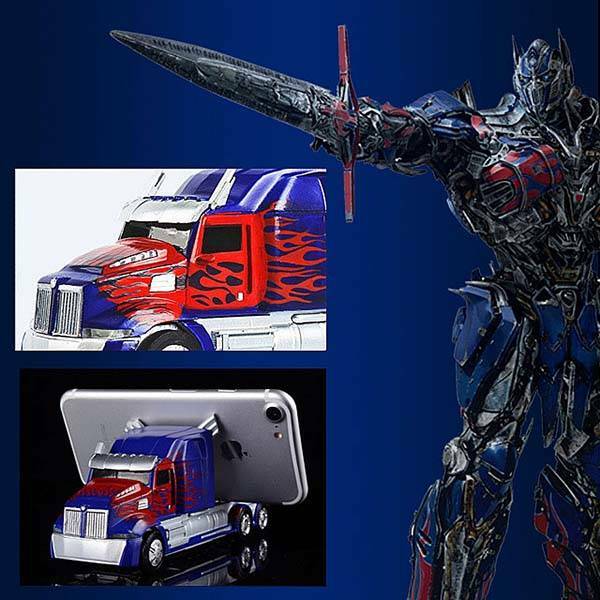 The Transformers 5 Optimus Prime power bank is priced at $74 USD. If you’re interested, jump to Brando online store for its more details. BTW, don’t miss the cute kitten power bank and more cool related gadgets by following tags.